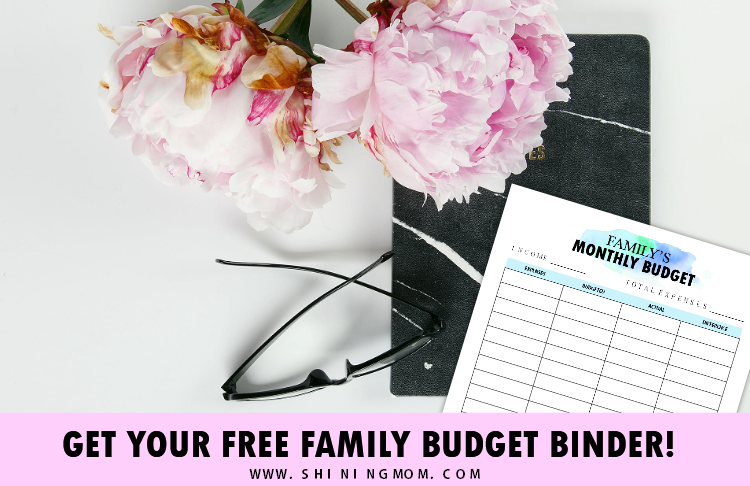 FREE Family Budget Binder & Why You Should Have One! 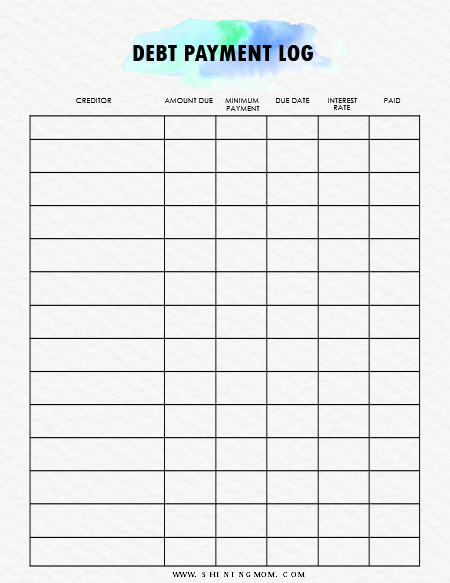 This family budget binder can help make sure that you spend the money you bring home wisely. 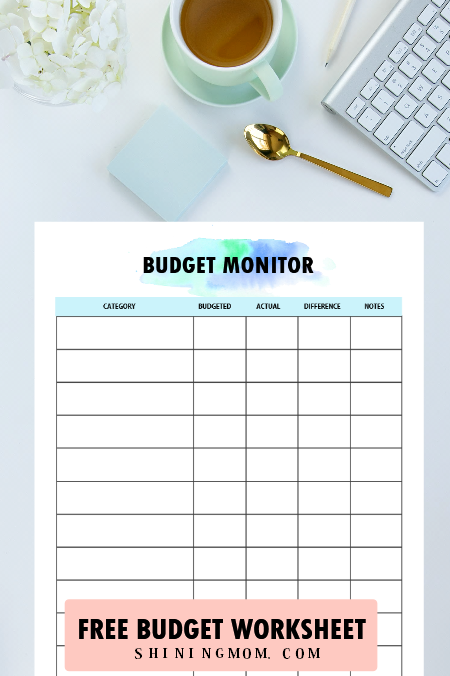 With the budgeting worksheets included, you can finally track where your money goes and eventually cut off unnecessary spending! Hello, friends! Let’s talk about budgeting today. How do you manage your family’s budget? As for me and my husband, we’re huge on financial worksheets. 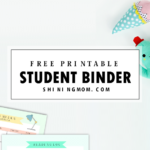 In fact, if you’re going to scour Shining Mom’s printables library, you can find a good number of our very own templates of which we have previously shared. 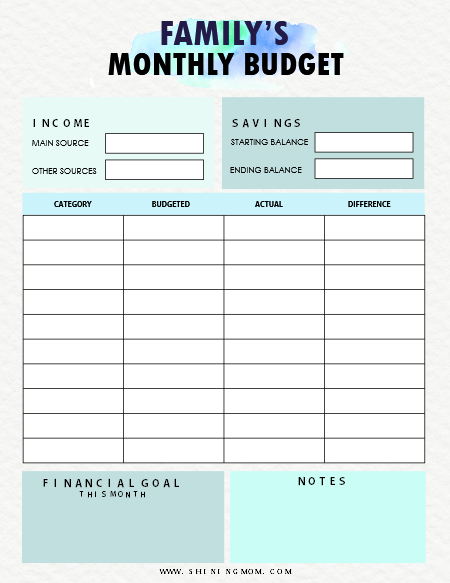 Then again, we thought of creating another budgeting planner today. 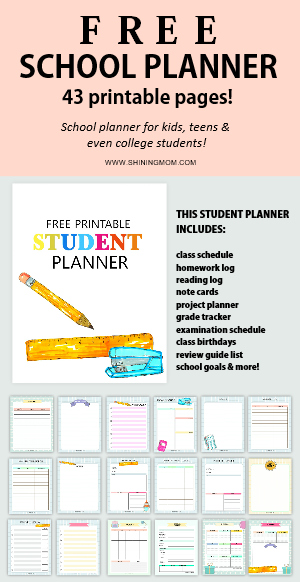 This time, we wanted an organizing planner especially created for families. We thought of coming up with a family budget binder. 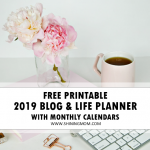 This free family budget planner has over 10 printable worksheets, all designed to help you handle your finances wisely. It gives is you more control over how you really want to spend your money. It’s simple, easy to use, practical and truly functional. 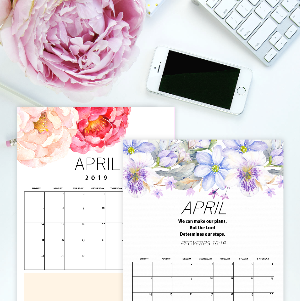 It also comes in classic Shining Mom planner style, in clean layout. 1. It will help you set your family’s financial goals. What are your family’s short-term and long-term goals when it comes to finances? Are you targeting to increase your savings for your children’s education? Or perhaps for your future home? 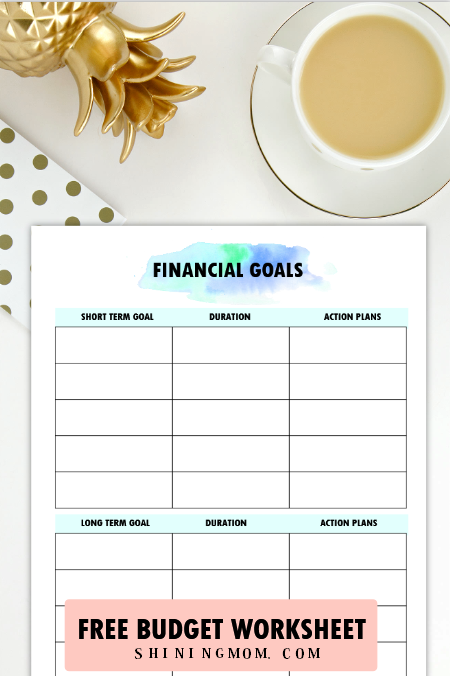 Write your goals in this pretty page that can be found in your free family budget binder. 2. It will help you set your ideal family budget. 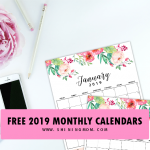 Set up your monthly family budget. This will let you track how much your income is and how much you can afford to spend. With a budget in line, it’s more likely that you’re going to avoid impulsive purchases! 3. It will help you payoff your credit. Plan out how you can finally zero your credit using the clean debt payment template included. This debt payment log also allows you to track your payments so you’ll never be charged for late fees again! 4. It will let you to monitor your spending. How much are you targeting to spend for food? Clothing? Write your budget per category and monitor how much you actually spent. 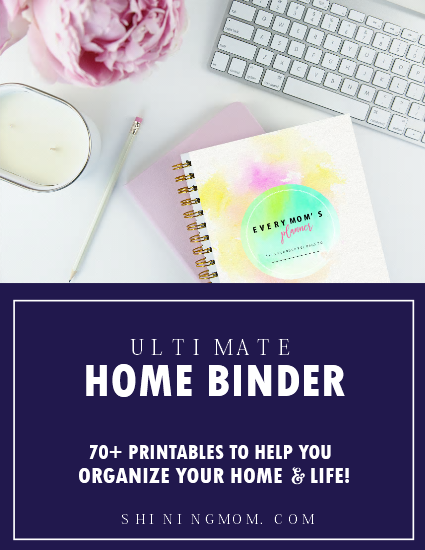 Really, it’s always a good idea to keep a family budget binder. With it, you and the members of the household are always on the same page when it comes to your finances. Together, you can can set how much to spend per category (kids allowances, entertainment, clothes, restaurants etc). 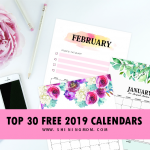 It will help you to have a good glance of how much money is coming in and how much you are setting to go out (the amount you’ll be spending) on a monthly or even weekly basis. 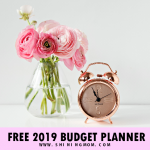 To finally enjoy a copy of this free family budget binder, please go HERE. 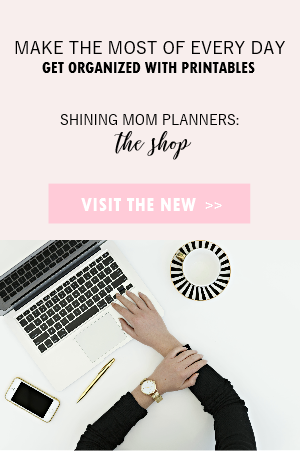 The file will be sent to your inbox instantly upon signing up for the Shining Mom mailing list! 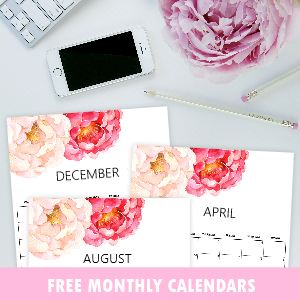 Lastly, please help spread this freebie by pinning this post at Pinterest. 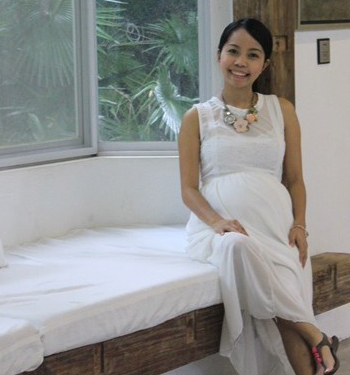 Thank you for visiting the Shining Mom blog today! 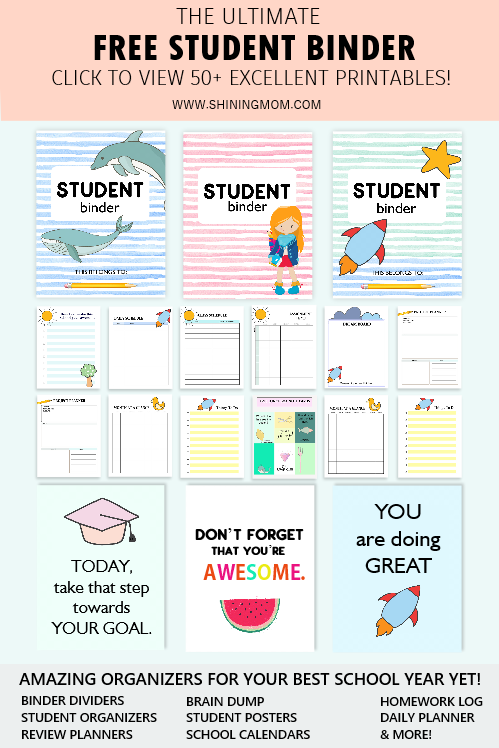 « 50 Amazing Back-to-School Printables!